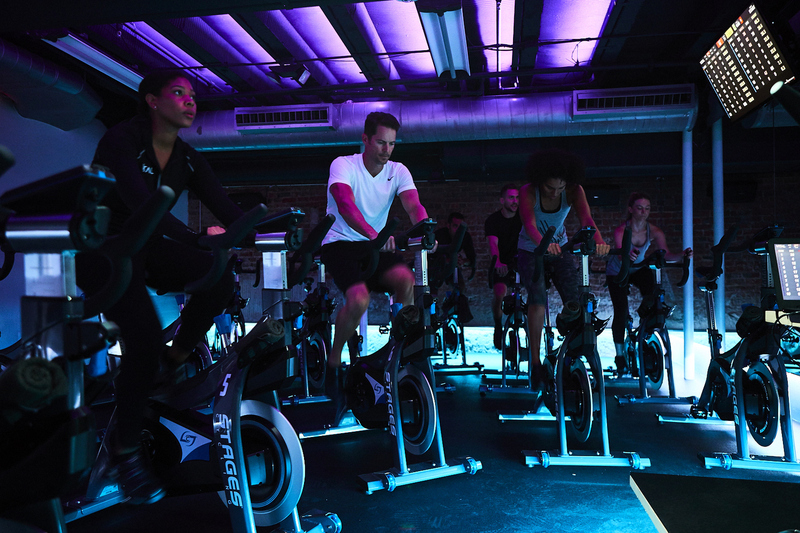 VITAL IS REDEFINING THE STUDIO CONCEPT BY PROVIDING THE BEST IN GROUP FITNESS UNDER ONE ROOF WITH CYCLING, YOGA, TRX, HIIT AND BOXING. 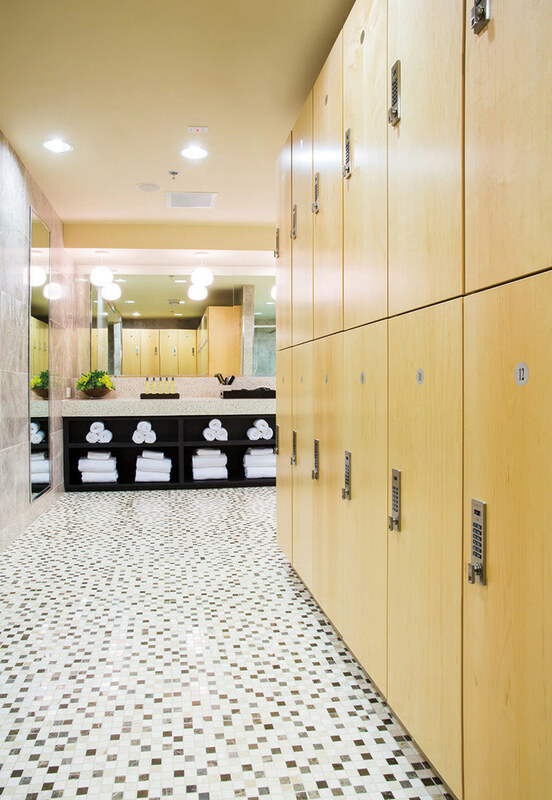 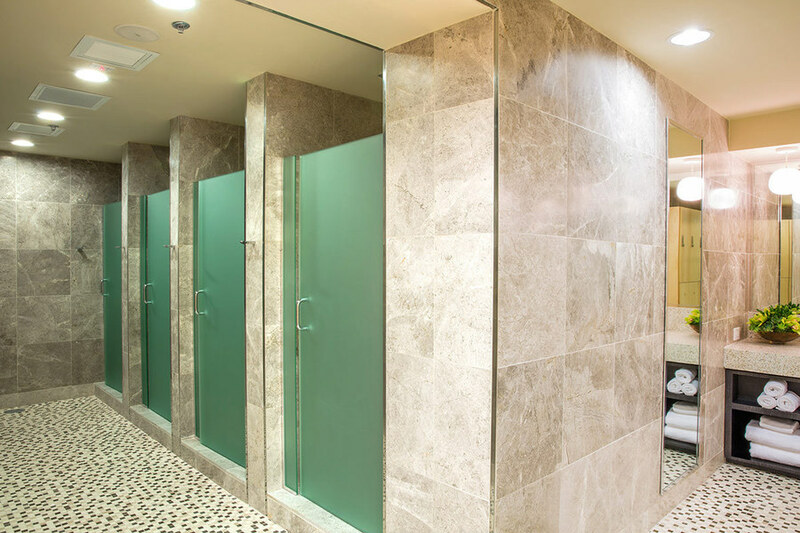 Our newly remodeled 3,600-square-foot subterranean space features a cycling studio and group fitness studio as well as full-service men’s and women’s locker rooms with rainfall showers, amenities from The Spa at The Joule and changing areas with keyless day lockers. 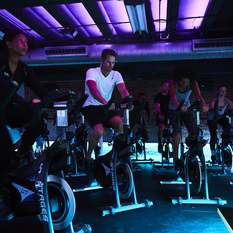 State-of-the-art equipment includes Stages Indoor Bikes, color-changing croma LED lights and Performance IQ metrics. 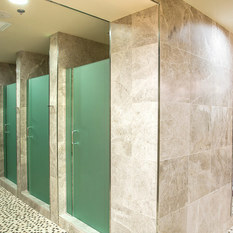 Manduka yoga mats and props are provided for class patrons.